Homeless or lost pets will still have a place to stay in Newport Beach, thanks to a decision this week by City Council. Council members on Tuesday unanimously approved to extend the city’s lease agreement with Home Free Animal Sanctuary for use of their facility on Riverside Drive for animals collected by Newport Beach Police Department’s animal control division. The contract is for three years with two one-year options for $66,000 per year. The rent increase (previously $60,000 per year) is because they are getting more square footage. The property owner is closing off a couple bedrooms to allow for the shelter to have quarantine and greeting areas. Councilman Will O’Neill pulled the item from the consent calendar to discuss the ramifications of voting on the extension of a lease, he explained. He also wanted to confirm that other options were fully explored, he added. “We clearly need an animal shelter,” O’Neill said. 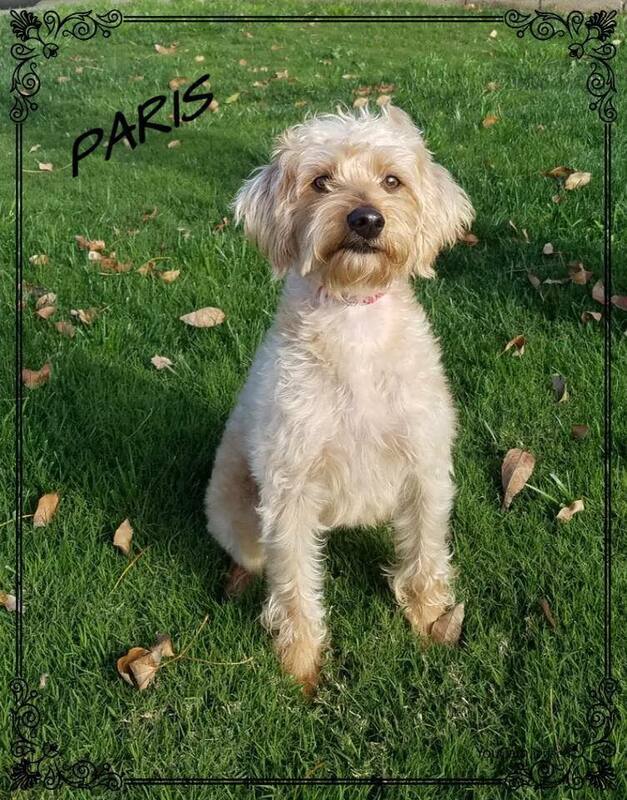 Paris, a Newport Beach Animal Shelter pup that was recently adopted. The discussion also informed council members that staff has asked City Manager Dave Kiff to look into the possibility of adding one full-time animal control officer and 2,000 part-time community service officer hours. 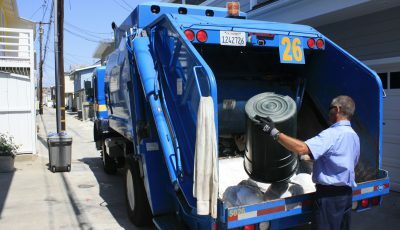 Currently, Animal Control staff and volunteers are working together to make it possible, but there are only so many hours in the day and the AC officers have other duties that also need attention, Assistant City Manager Carol Jacobs explained. There needs to be staff oversight at the shelter and management of the volunteers, she added. 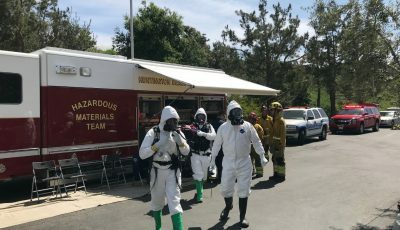 City staff and volunteers have been “holding it together with a little bit of string and tape,” said Councilwoman Diane Dixon. “We have some truly phenomenal volunteers, but I don’t want to overtax our volunteers,” O’Neill added. The additional officer and hours will help appropriately staff the shelter on an on-going basis, according to the staff report. They were not part of the agenda item, Jacobs emphasized. “We wanted to make you aware,” of what they were looking toward doing, Jacobs clarified. 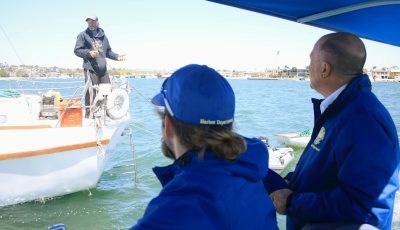 Dixon hoped Kiff could find a vacant spot “under a rock” or somewhere that some of the hours could be allocated to this position without increasing the total head count. Newport Beach has outsourced via contract animal sheltering services since Animal Control was created in 1948. The city has been contracting with Home Free since November 2015 for shelter services. Before that, the city was in a five-year contract with the Orange County Humane Society in Huntington Beach since April 2011. 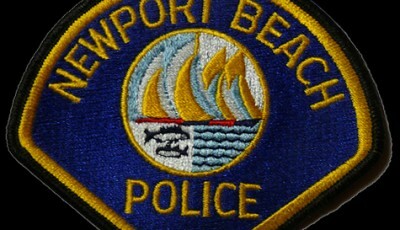 The NBPD issued a notice of default on Sept. 30, 2015. “They broke their contract and we had to leave immediately and find another space,” Jacobs said. They had the option of purchasing some property and building a shelter, but the council at the time didn’t approve of that idea, Jacobs explained. Staff’s next solution was the start-up animal sanctuary in Santa Ana Heights area which provided a “third rescue” for animals. For $60,000 the city rented kennel space and the nonprofit provided the staffing. There were also about 14 animal control volunteers from the city that wanted to help out, Jacobs added. The problem came because the city staff didn‘t have control over the third-party volunteers, she explained. “We were running into some issues with the quality of individuals that they were hiring,” Jacobs said. There were also some problems with “poor behavior,” she added. Together with the property owner, they worked through those issues but staff felt it was important they had control over the volunteers, the staffing at the animal shelter, and the person who lives in the house that oversees the sanctuary. Considering their options again, staff found that Orange County is building a new shelter in Tustin. It would have cost about $2 million upfront to “get in” and help pay for the new facility, as well as several hundred thousand annually to provide services, Jacobs noted. The current property owner has no interest in selling the property for at least a few years and a group of citizens working on creating a nonprofit to support the NB animal shelter needs a few years to organize and fundraise, Jacobs said. So staff thought extending the lease for a few years would be the best option. Tim Stoaks, along with other “forward thinking people in the animal community,” are spearheading the effort to create the nonprofit. It’s “much needed,” he added. They have received a lot of support for the idea, he added. The public-private partnership they are trying to create with a nonprofit is not to take over the facility, but to create a foundation to support the service and leave the policy to the city, Stoaks explained during public comment on Tuesday. 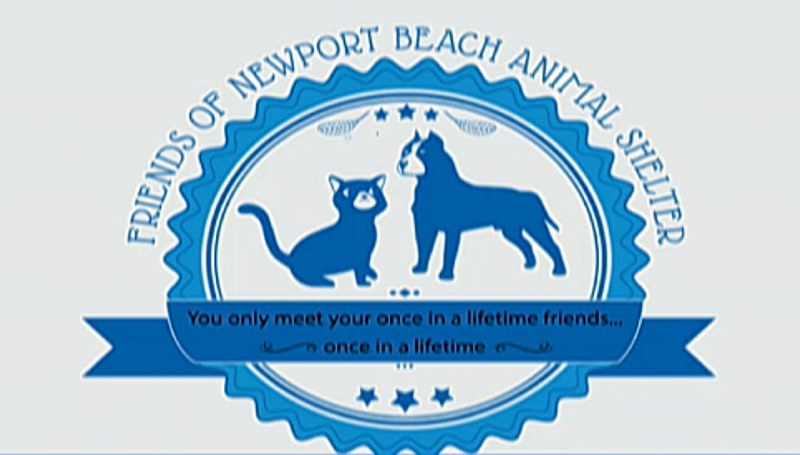 The group is unofficially called Friends of Newport Beach Animal Shelter. Stoaks likened it to the other “Friends of…” groups of other city services that supplement the programs. “There are still a lot of unknowns,” Dixon said, adding that she’d like to see a fundraising goal and how, structurally, the nonprofit would work with the city. “I’m looking forward to the nonprofit getting up and getting organized,” Dixon added. Another citizen involved in the effort is community activist Jean Watt. They have been working to get the nonprofit up and running as a “true collaboration with the city” to provide the necessary funding for the purchase of the facility and the ongoing associated costs, Watt wrote in a letter to council members.